What’s the use case and what problems does it solve? The Open Source University project was conceptualised in 2015 by Hristian Daskalov, a former R&D strategy adviser to the Ministry of Economy in Bulgaria. Hristian Daskalov, a former R&D strategy adviser to the Ministry of Economy in Bulgaria. As a distributed database that enables Academia, learners, and businesses to record and verify educational and professional development credentials. This in turn will enable businesses to locate suitably qualified learners. As a global marketplace upon which high quality academic and L&D offerings will be made available, bought and sold with our EDU Token that will enable transactions and will be traded on cryptocurrency exchanges. Starting with the integration of ~700 of world’s top universities and 60+ million MOOC learners, our blockchain-based platform is introducing the concept of the ‘’Distributed University’’ – one that enables transferability of knowledge & skills throughout institutional and national borders, reduces operational costs and opens up the access to high quality education and career development opportunities to hundreds of millions. 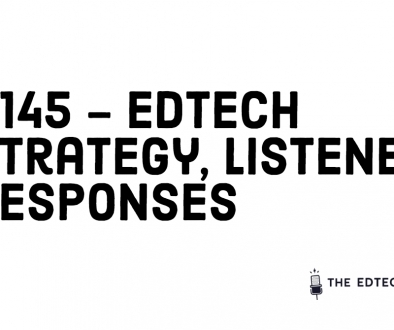 The problem of the mismatch between the various stakeholders – learners, educational providers and businesses – is well documented. 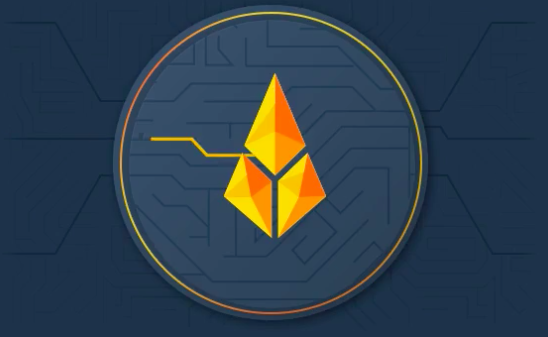 As the OS Project identifies, Sony Global Education and the Open University are already working on their own versions of a blockchain enabled educational offering. Companies like Full Fabric and BridgeU are working to improve matching of students to Universities and companies like Pymetrics and WhiteHat are working to place graduates and apprentices into the world of work. 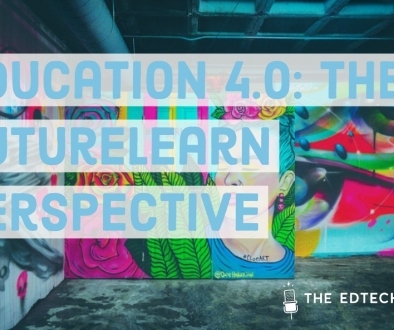 The prohibitive cost of University is also seeing alternate edu players pop up and gain traction, everything from Open Classroom, EDX and subsequent accrediting services to support – whether thats open badges or projects like Skills Fund. But the interim world is very disparate – there is not yet one player able to pull everything together, though LinkedIN is trying very hard and has the advantage of established data in this field. The current higher education model is (purposefully) limited because of prohibitive barriers to entry including cost. Degree courses are not always agile enough to provide learners and workplaces with the skill sets they need. As such, a move towards shorter form courses – and a need to substantiate this time of course through new forms of credentialing – is something currently being discussed by everyone from the Office for Students to the Confederation of British Industry. The player or players that are able to create trust in a new form of learner recognition may become as important as the traditional University names. More importantly, this shift may mean a better experience for the learners and for employers than the current offering. Why will it success or why will it fail? Crucially, the main issue with this model is it may be solving the wrong problem. As someone I spoke to recently said, “How many employers actively check a student’s degree is real”? The real problem comes not in trusting degrees or certificates to be true, but in the value of degrees, coding bootcamps and MOOCs. Take Powerledger and using blockchain for the trusted sale and distribution of energy across individual suppliers. This is possible because there is an agreed unit of exchange with an agreed value. The education community have not yet agreed an equivalent unit value for modules across differing suppliers. Therefore, the blockchain may be able to show an indisputable record of a learner’s achievement but it does not yet solve the issue of what that combined record is worth (outside of the also indisputable internal and personal satisfaction of learning itself). There is a definite need to broaden access to learning – see success of Coursera, Khan Academy, EdX. The Open Source University has in its favour a reputable developer market and likely high quality technical platform, as well as backing from the national Ministry. The use case in terms of creating an immutable ledger of learner experience is solid, especially in a country with a high degree of coders etc. 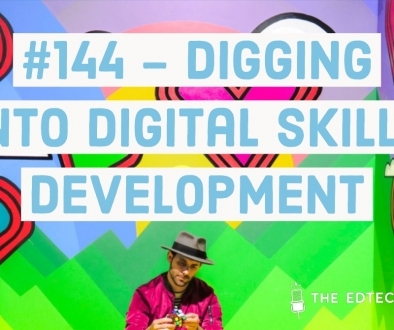 who may be more likely to be self-taught online or through coding boot camps which need verifying. However, one wonders if the global stage on which we learn, meet and work, will demand a larger player to verify our records? Will the centralisation of information that blockchain seeks to avoid, inevitably happen again with, say, LinkedIN running “THE” distributed ledger of learner achievement? Or, the Open University instead of the Open Source University? Then again, we are seeing a localisation of learner services again with national MOOC players popping up like India’s MOOC platform, Swayam and the Chinese MOOC player XuetangX – a trend identified by Class Central. Could it happen that the local Ministries of Education each have an open and searchable record of learner achievement, in which case Open Source University – with its links to the Ministry – are very well placed? This would have obvious benefits to each country looking to monitor and solve its own “skills crisis”. Outside of who will run the blockchain-enabled ledger or ledgers of learner achievement, which I believe is inevitable and already visible through players such as Blockcert, there is a cultural problem with the current positioning of Open Source University. 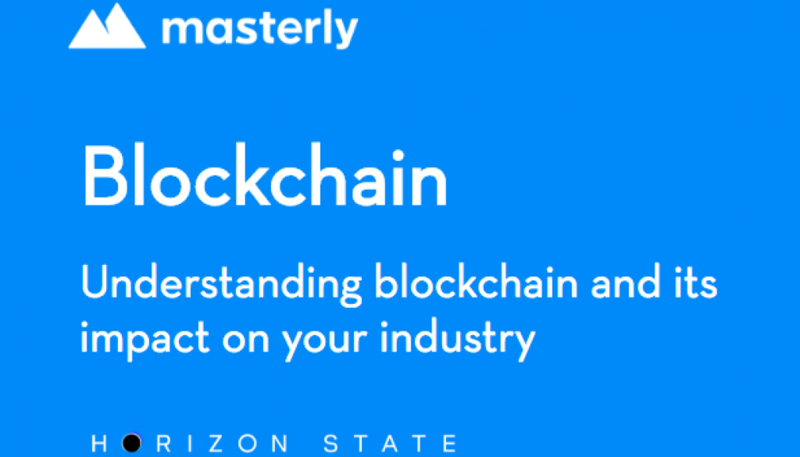 Its website smacks of Blockchain mania with plenty of hyperbole including “Revolutionizing the way 7 billion people develop academically and grow professionally”. Those who work in education will know it is an evolutionary and cautious beast. 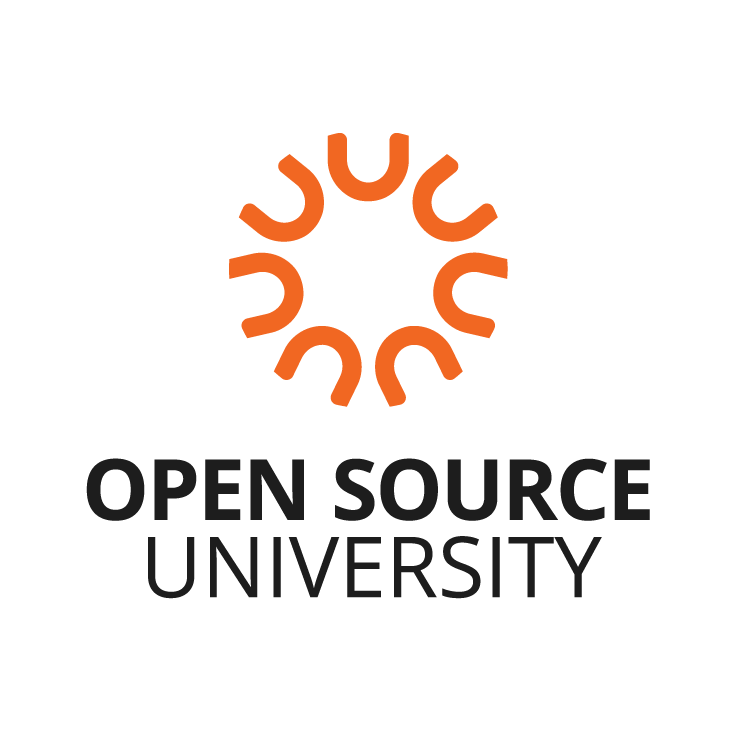 Open Source University currently speaks to the technology and business community and less to the educational institutions, which it will need to partner with on some level in order to be successful. Is there room for an ICO? This brings me on to the token sale. 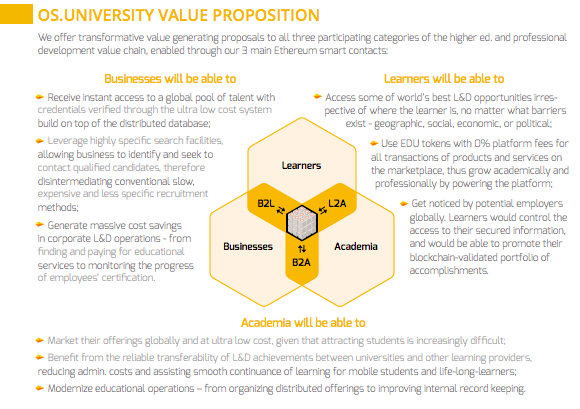 The Open Source University states “The more the OS.UNIVERSITY marketplace scales in a global trillion-dollar market, the more its EDU token value will rise, hence the current offer to acquire your tokens through our ICO, starting in November 2017.” The cultural fit of “EDUtokens” within the traditional education marketplace is of concern, but more so how interoperable, stable and valued these tokens will be outside of Bulgaria alone? The tokens are primarily to generate finance for the project, as opposed to an improvement for the learner experience. I believe there is a need for an immutable ledger of learner achievement. Who provides this and whether it becomes simply the new gatekeeper of educational achievement, replete with cost to entry and fragmentation issues is still to be seen. The other use cases of the Open Source University – to use algorithms to better match learners and courses and graduates and employees – do not rely on blockchain technology, though their success rate may be improved by a trusted and large database of achievement. However, many companies are already using algorithms in this way to improve the current status quo which is riddled with high costs and inefficiencies. Whilst an aggregate and immutable picture of achievement will be useful, it also remains that a person’s ability to do something is one thing, their ability to do that thing in a personable way and as part of a team is another. As such, the usual trusted personal reference and face to face meeting will still retain lots of value within this system. I expect to see lots of national/domestic focusing educational blockchain systems of records of achievement, with a few dominant players globally. So gatekeepers will remain and the larger problem of establish the value of various educational offerings still remains too. The idea of smart contracts is interesting, however. When we start to think how student loans companies manage to overcharge students who have finished paying their fees a smart contract could end this; conversely, an educational course supplier could be “paid” through a smart contract once an employee finds their first role. This could all happen already (and sometimes does), so it is largely systems thinking which needs changing. So, blockchain solves one problem but the larger problem still exists: how do we value varying educational opportunities?